The deeply embedded message that patients should “complete the course” of antibiotics to avoid antibiotic resistance for themselves and others is not backed by evidence and should be dropped, according to Professor Martin Llewelyn at Brighton and Sussex Medical School and colleagues who published their article in July 2017 in The BMJ. 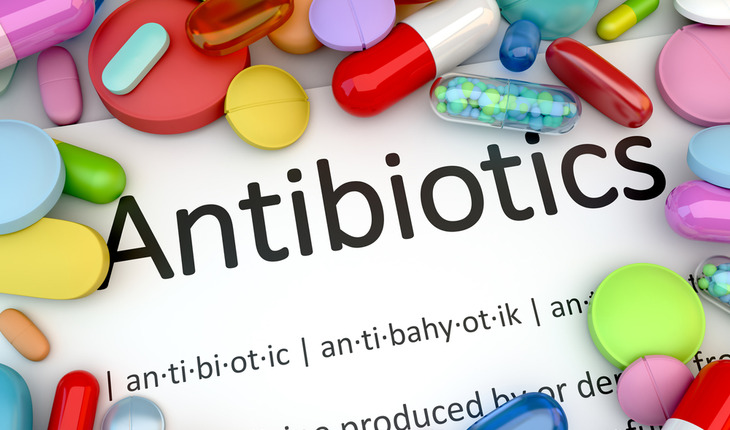 A release from The BMJ, patients are put at unnecessary risk from antibiotic resistance when treatment is given for longer than necessary, not when it is stopped early. The Professor Llewelyn and colleagues it’s time for policy makers, educators, and doctors to drop this message and state that this was not evidence-based and is incorrect. Antibiotics are vital to modern medicine and antibiotic resistance is a global, urgent threat to human health. Public communication about antibiotics often emphasizes that patients who fail to complete prescribed antibiotic courses put themselves and others at risk of antibiotic resistance. However, the idea that stopping antibiotic treatment early encourages antibiotic resistance is not supported by evidence, while taking antibiotics for longer than necessary increases the risk of resistance, the authors explain. One reason it may be so resilient is that it is simple and unambiguous, and the behavior it advocates is clearly defined and easy to carry out, they suggest. Nevertheless, there is evidence that, in many situations, stopping antibiotics sooner is a safe and effective way to reduce antibiotic overuse. There are notable exceptions for some types of antibiotic, such as those used to treat tuberculosis. Completing the course also goes against one of the most fundamental and widespread medication beliefs people have, which is that we should take as little medication as necessary, they add. They call for research to determine the most appropriate simple alternative messages, such as stop when you feel better. The public should also be encouraged to recognize that antibiotics are a precious and finite natural resource that should be conserved by tailoring treatment duration for individual patients. Finally, they say, clinical trials are required to determine the most effective strategies for optimizing duration of antibiotic treatment.